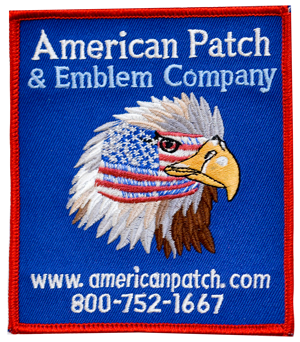 At American Patch, many of our customers aren’t sure which type of patch they should use for their artwork. 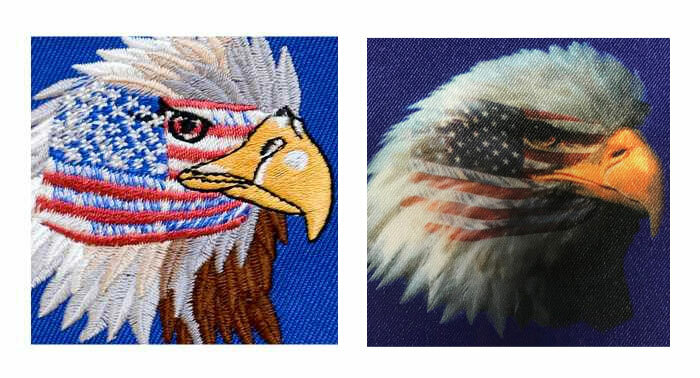 Here, we have created this guide. 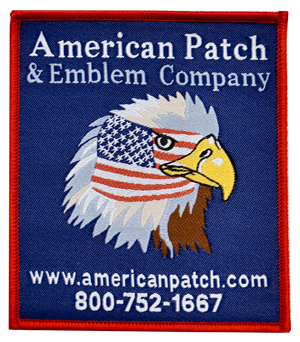 It is meant to help navigate you through the different types of iron-on or sew-on patches. 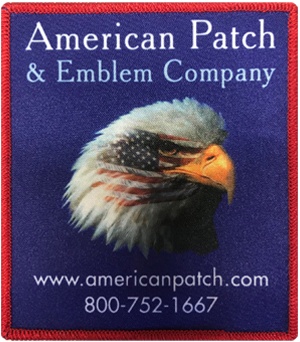 They include embroidered patches, woven patches, and dye sublimation patches (photo or print). 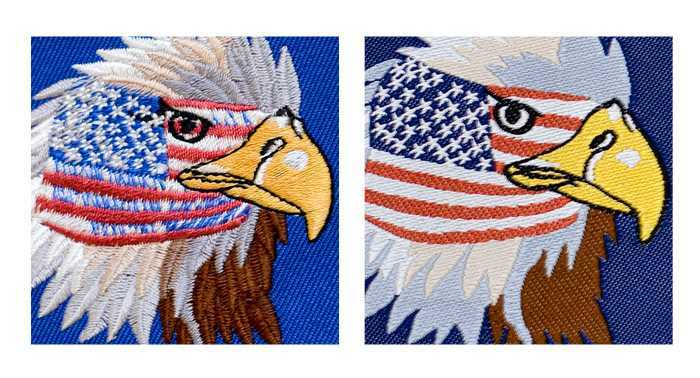 Typically a customer will send us an image file of the patch that they would like us to create. 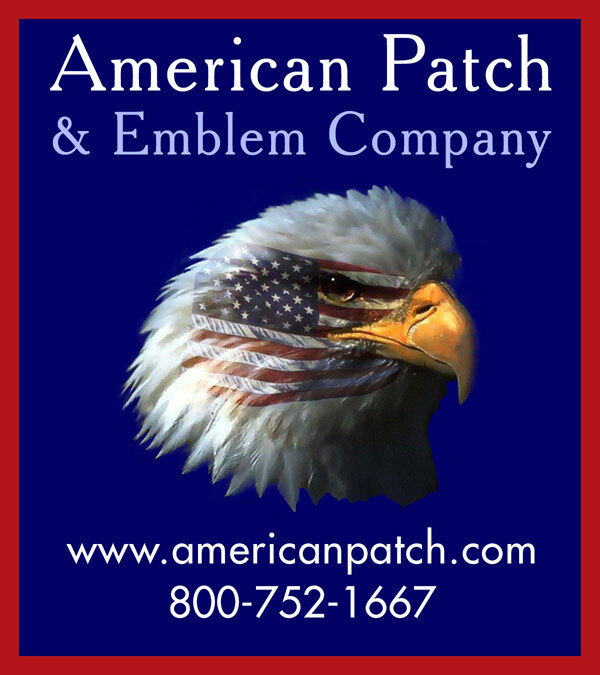 Here is an example of our American Patch graphic and how it was used to create the different types of patches.